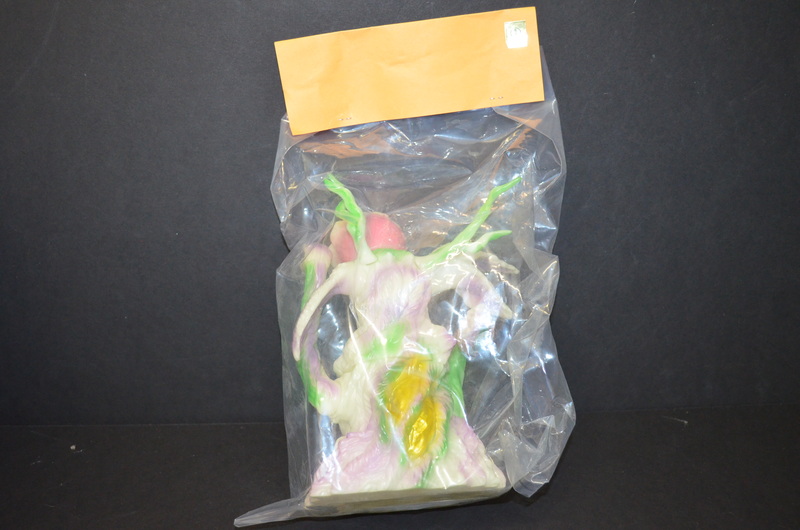 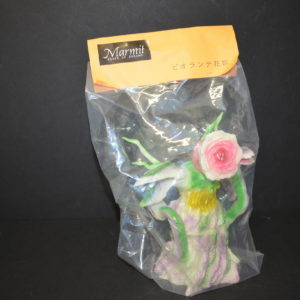 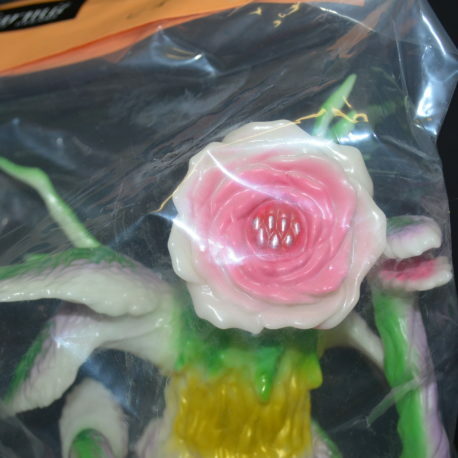 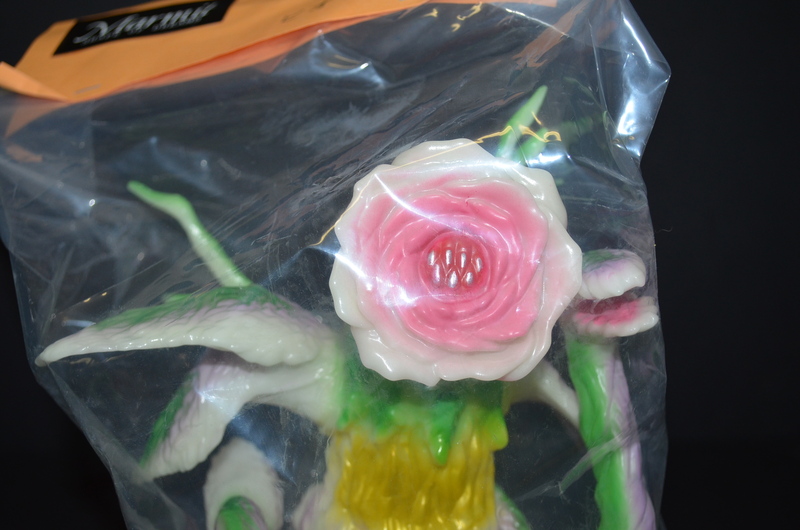 From G-FEST 2018 here is the Marmit Limited Edition Glow in the Dark Rose Biollante figure. 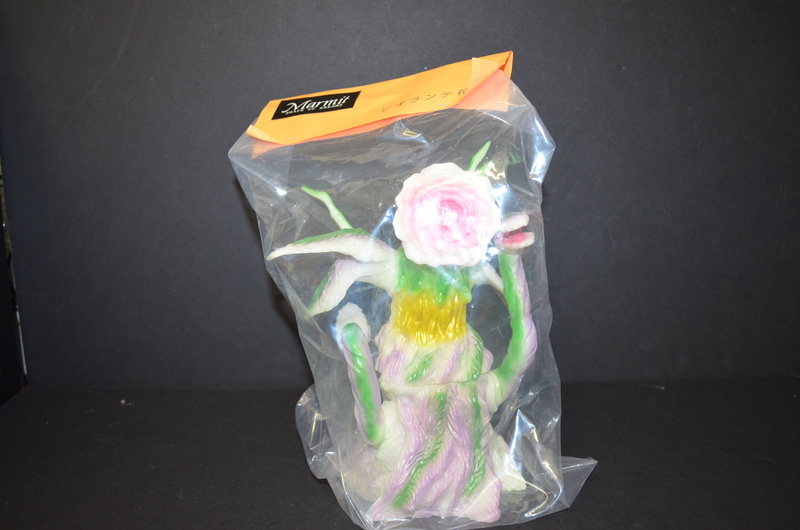 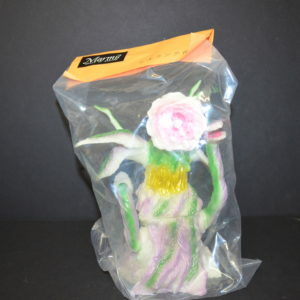 It stands 8 inches tall and is made of Glow Vinyl with pink, green, and purple sprays. 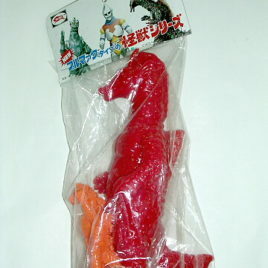 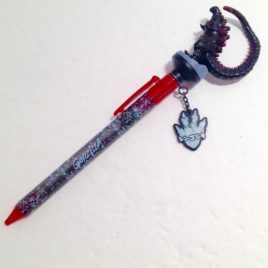 The two main tentacles are articulated. 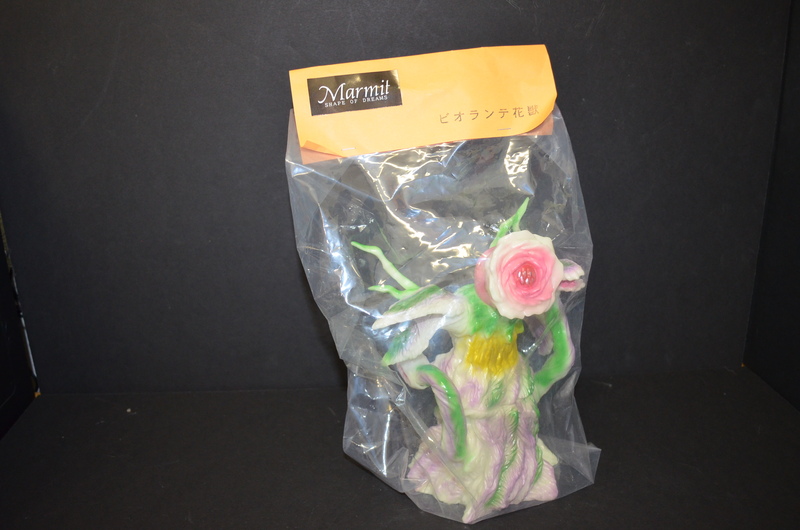 It comes mint in bag with special Marmit header.